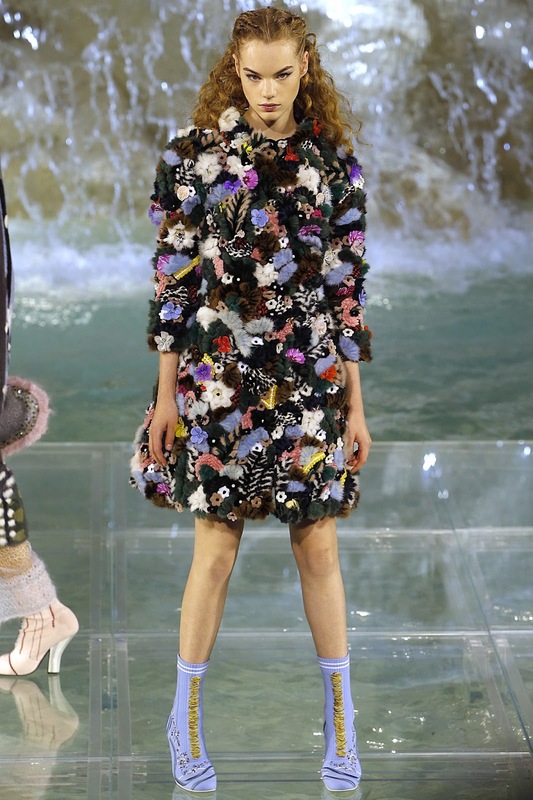 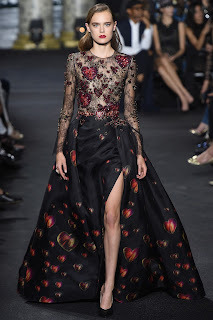 If I could choose to attend one season of Fashion Week right now it would be the Fall Couture season in Paris. 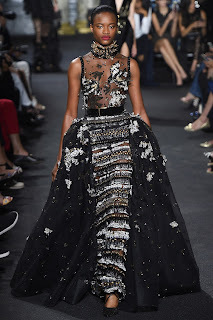 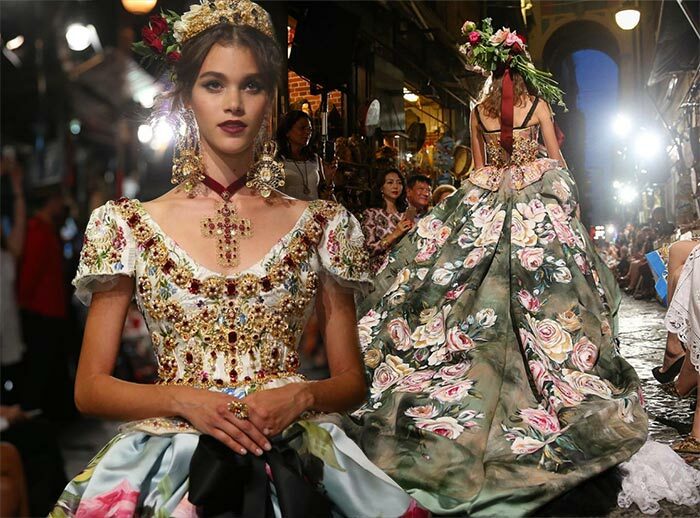 Couture shows are the most magical and exciting, which would only make sense seeing as how much work is put into each individual piece in a collection. 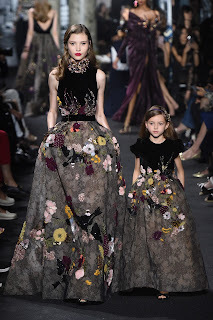 Here are my favorites from this season. 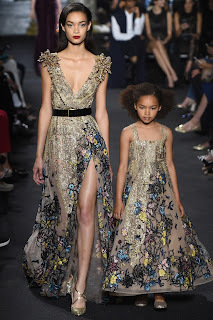 dresses, the headpieces, the jewelry...I could truly go on about every little thing but the pictures speak for themselves. 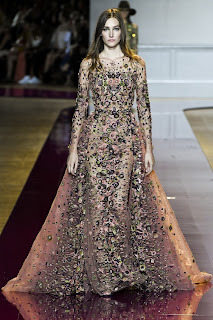 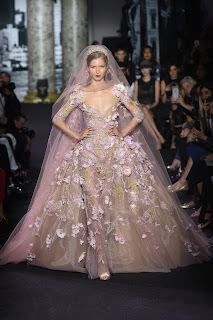 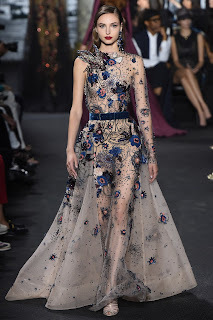 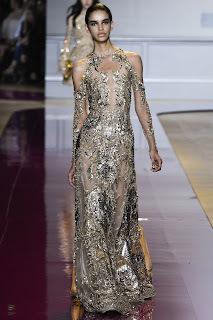 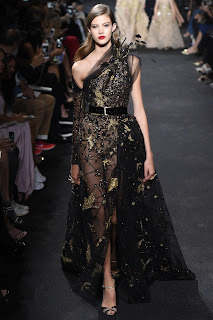 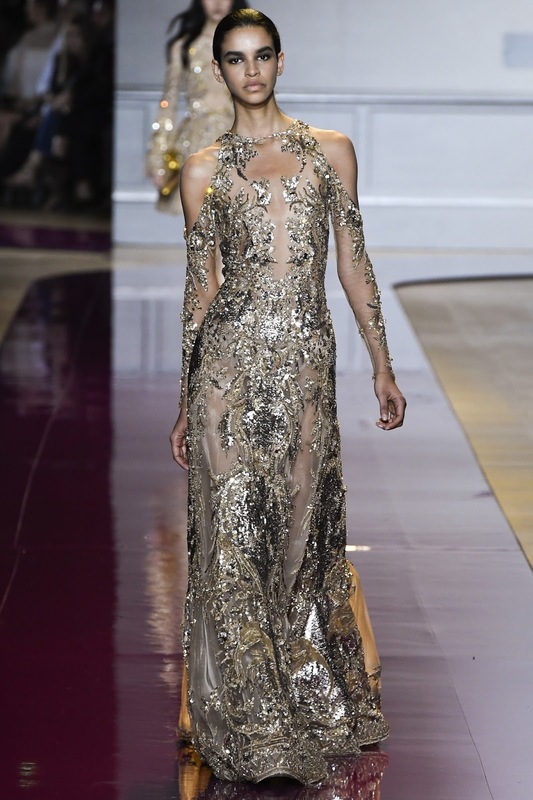 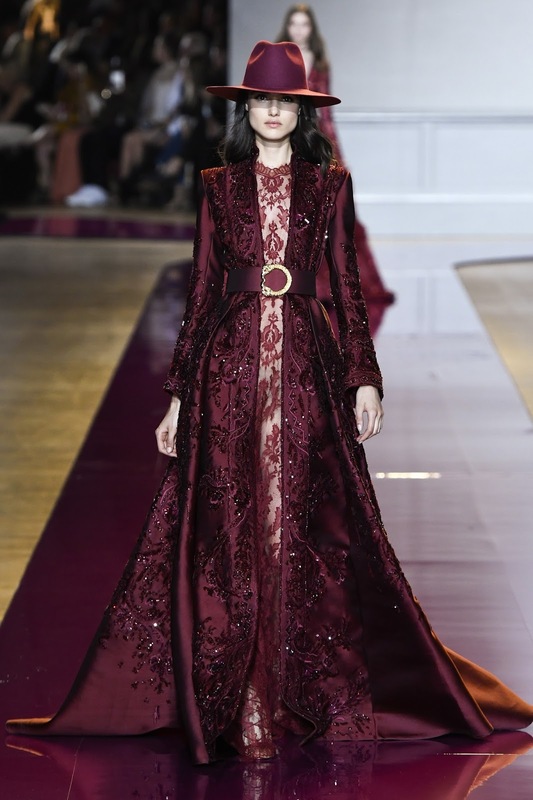 Zuhair Murad was one of the most stunning show of the entire season. 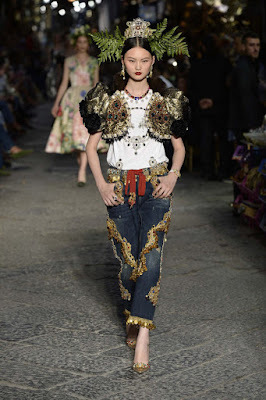 The incredible amount of details, embroideries, layers and textures within each individual look was mesmerizing. 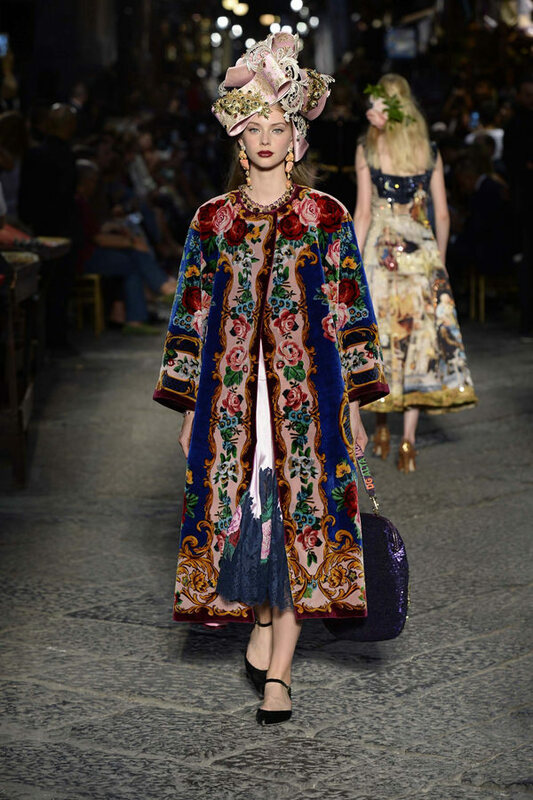 Paired with gorgeous hats, shoes, and fun bags, this collection effortlessly blending boho and regal. 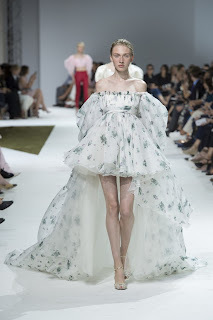 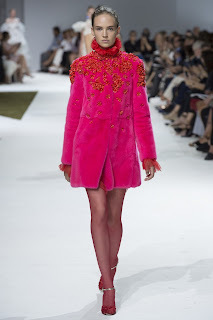 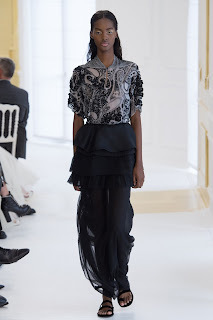 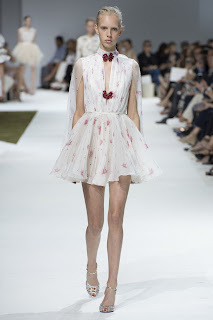 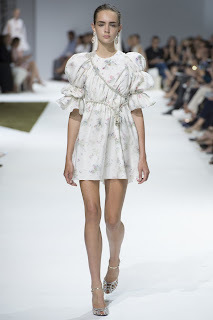 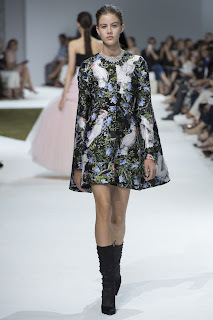 Giambattista Valli was such a magical collection this season. 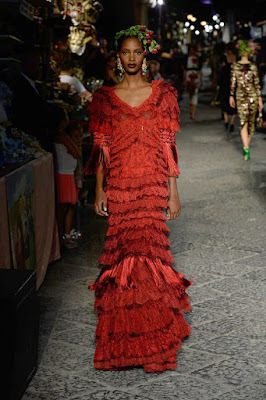 The pouf sleeves, high necklines and flowy ruffles and trains made for a regal collection with a youthful and fun edge that I'm obsessed with. 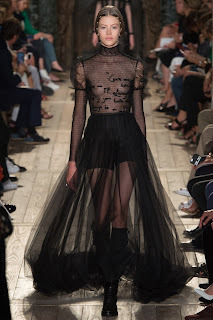 I can see trends from this collection being incorporated by fast fashion brands in the near future. 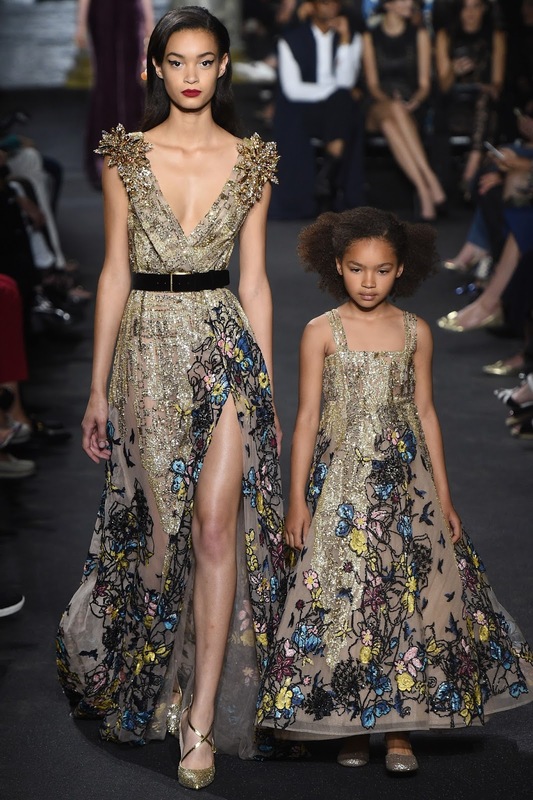 Elie Saab's fall couture collection was inspired by New York City this year, and the pieces reflect it well. 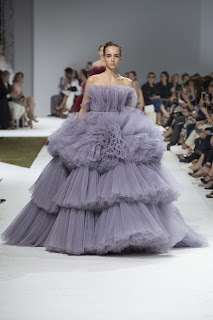 Like New York, the couture is vibrant, inspiring and full of life. 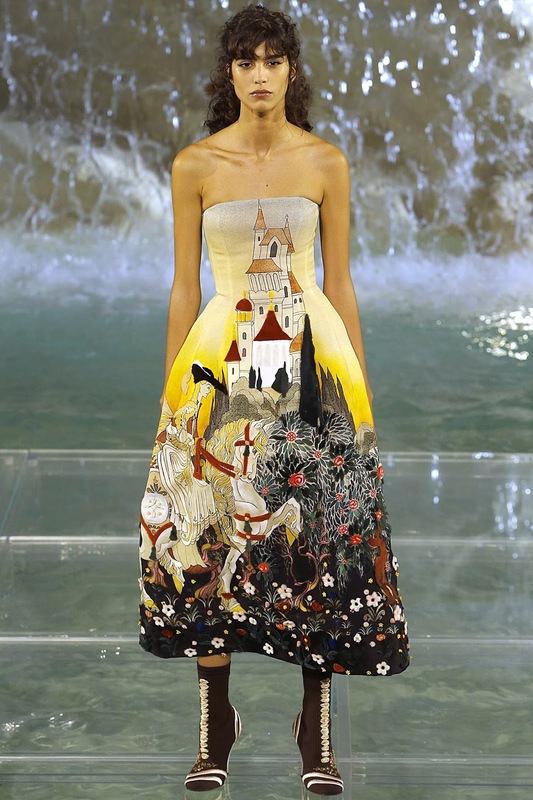 Each piece is a work of art with so much detail I can't imagine how much time each dress took to complete. 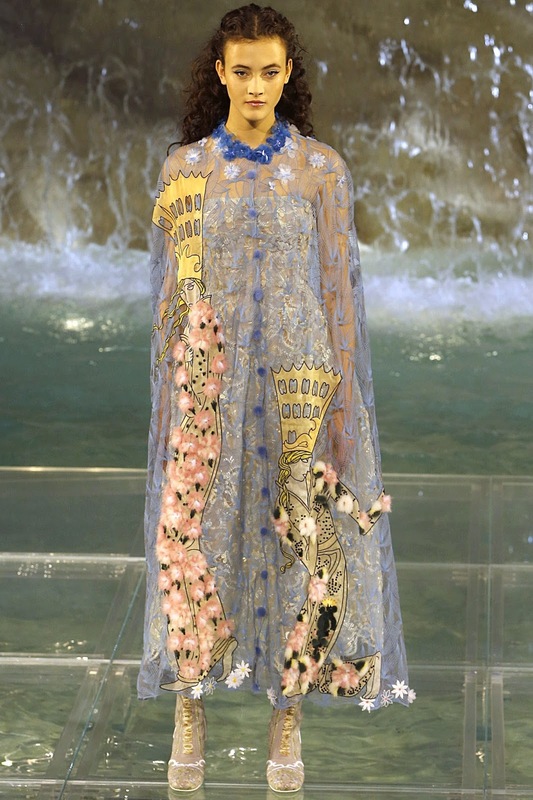 When you see the looks zoomed in, the worth of each piece is obvious. 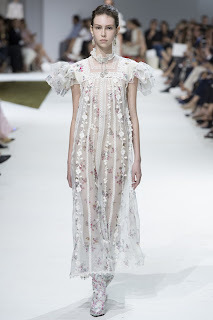 Valentino, like Chanel, is one of those fashion houses that you can spot from a mile away. 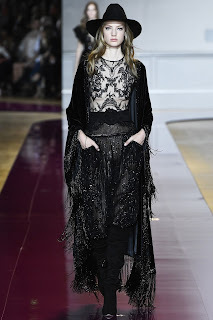 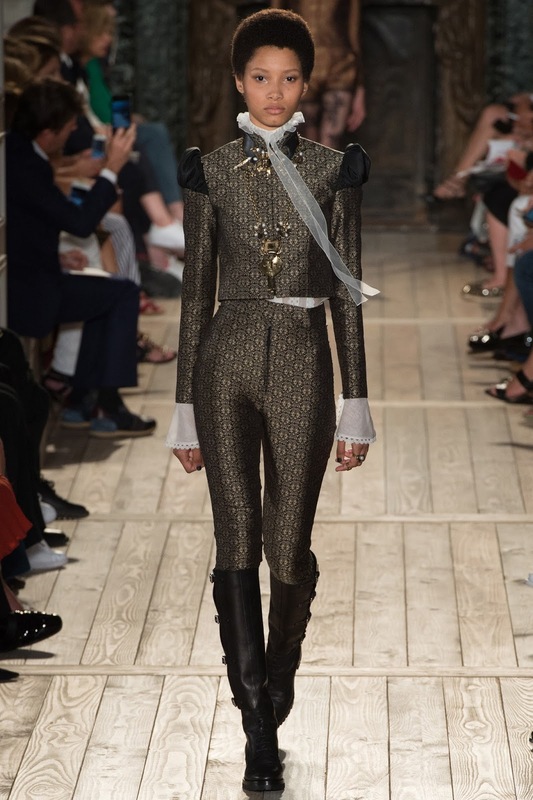 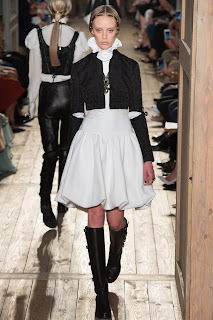 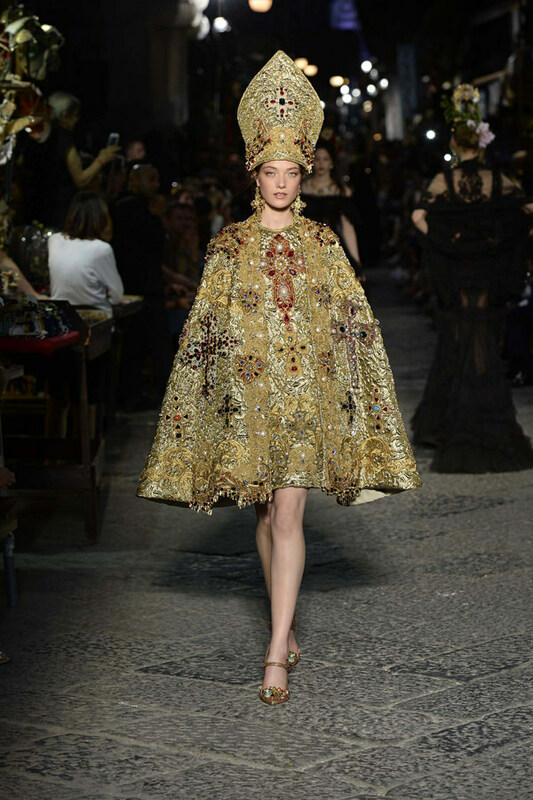 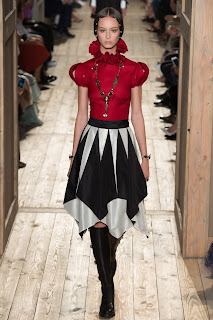 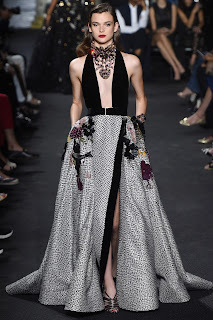 This season was no exception; It was classic Valentino with an interesting Elizabethan spin. 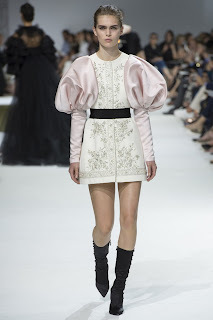 Some details from this collection reminded me of a few from Giambattista Valli, like the high collars and regal garment structures. Fendi's collection told a story, literally, as some pieces had illustrations right on them, creating a whimsical Couture collection that was very distinct and exciting. 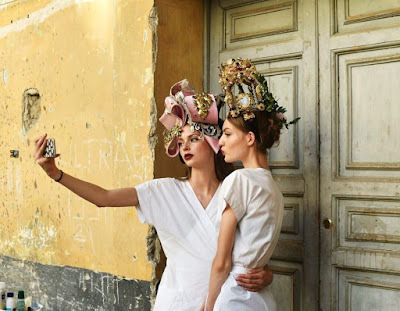 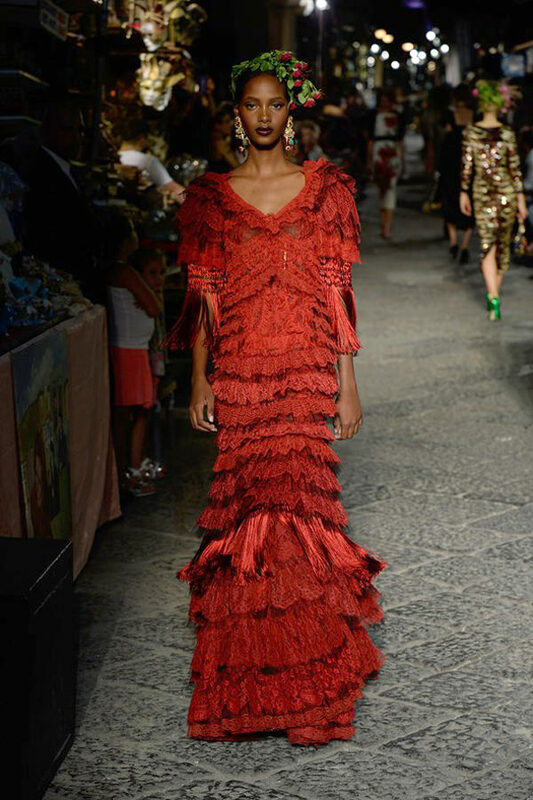 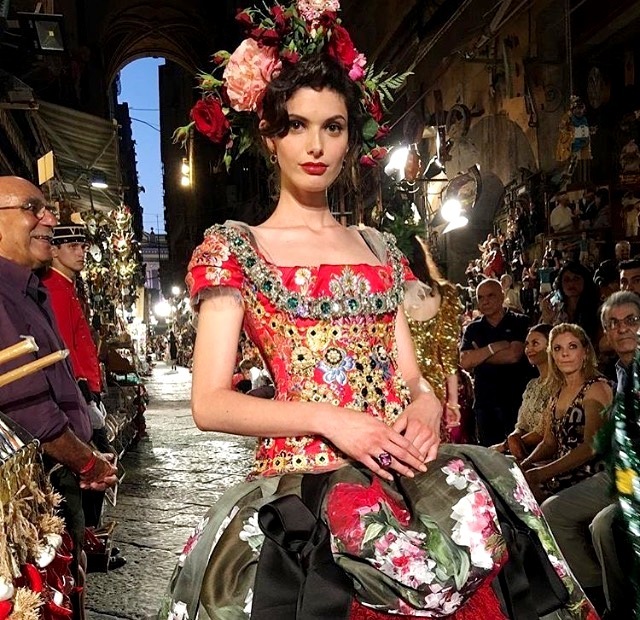 The stunning location for this collection at the Trevi Fountain in Rome took the collection to a whole other level and I can only imagine how stunning it was to see this show in person. 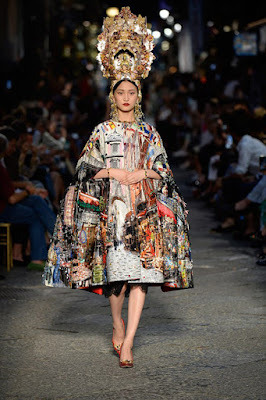 I look forward to seeing this collection translated in editorials. Christian Dior stood out from the Couture crowd as their collection had more of a simple spirit in regards to color and shape. 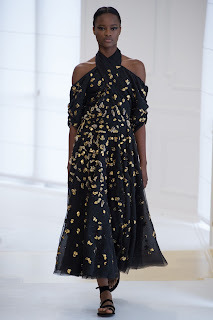 The details, however, are anything but simple.